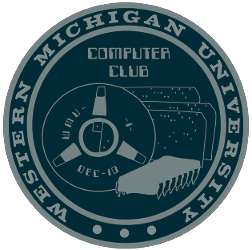 The CCAW jam is a game jam held by the Computer Club at WMU. The goal of the jam is to have fun, learn, and make something that you can show to others! Make a game based on the theme in the time allowed (48 hours). Teams are allowed, but max team size is two. Make all game assets from scratch, including art, music, and sounds. Royalty free music and sound effects are okay, but art must be made by you! Prize will be awarded to the maker(s) of the game with the highest overall score at the end of the voting period. This game features a cash prize of $50! It will be awarded via PayPal to the maker(s) of the game with the highest overall score at the end of the jam. An amazing adventure in the Lunar Outback!